I don’t know if I would really consider that “keeping my cool” but I avoided screaming like a little girl, so…. OMG. That is creepy and I would seriously freak. My husband would not have killed it either. He “rescues” all spiders from our house and relocates them to the outdoors. That is, if they survive my cat. Good story! I bet you didn’t get much sleep after that. I would be worried he or one of his friends would hide in my bed or walk over my face while I was sleeping (as if walking over my arm would be much better). Eeek! yeah, that was pretty much what I had on my mind all….night….long…. 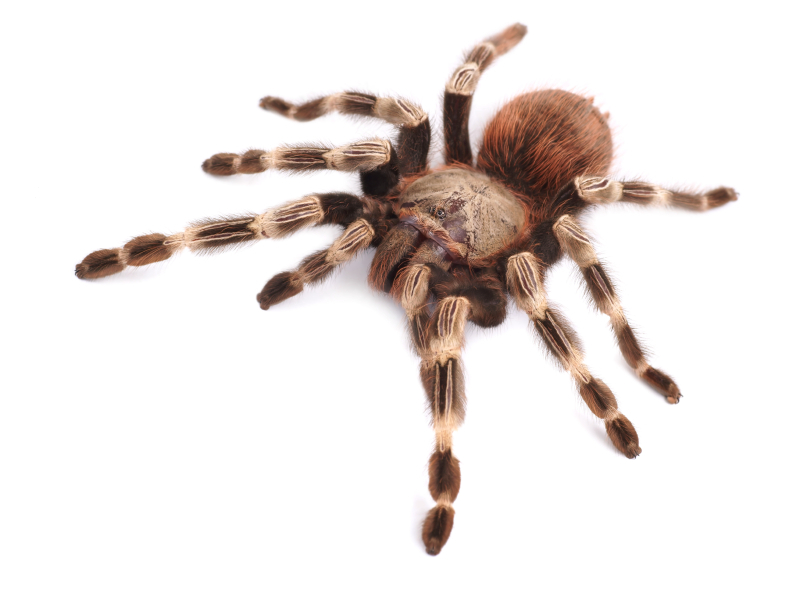 Flying Peruvian Spiders, Code Red, David and Goliath, unleashing an angry demon, all the makings for and intense encounter with an ugly gigantic brown hairy Tarantula which I never want to be a part of. I just may never lock a bathroom door again. I read this story on my Android. I avoided touching the picture of the flying beast as I was scrolling thru. Thanks for sharing The Story! I am glad that you survived.